This weekend flew by, once again. There was a wealth of fabulous equestrian events going on, including both the Land Rover Kentucky 3 Day Event and the inaugural Longines Masters of New York. The Land Rover Kentucky 3 Day Event boasts a jam-packed schedule Wednesday through Sunday. It brings out an incredible amount of spectators to watch top horses and riders compete in the 3 phases of Eventing – Dressage, Cross Country, and Show Jumping. The Heads Up Heels Down 5K. Cross-Country Test (Horses start every 4 minutes. At the end of this action-packed weekend, the final results came in and overall winner of this years CCI**** after the completion of the 3 phases was Oliver Townend of Great Britain after a clear round in show jumping with Cooley Master Class on Sunday. He jumped ahead of Michael Jung, previous and three-time winner of the event. 1 rail in show jumping for Jung was enough to lose the top spot to Townend. Oliver Townend also won the Land Rover Burghley CCI**** (England) last fall with Ballaghmor Class, which means he is headed to the Mitsubishi Motors Badminton CCI**** with a shot at the Rolex Grand Slam of Eventing, a $350,000 prize. Meanwhile, on Long Island, the inaugural Longines Masters of New York brought out top riders and horses in show jumping as well as a lengthy list of NY celebs & socialites. The event took place at NYCB Live, home of the Nassau Veterans Memorial Coliseum. Competition ranged from 1.15m to 1.60m. There was fine dining to be had, shopping, and plenty of premium entertainment. V2 Jets was even offering helicopter service from New York City to Long Island all weekend. There was no lack of luxury at this prestigious event. New York was the grand finale of the International Longines Masters Series. The first two legs took place first in Paris and most recently in Hong Kong, prior to New York. This series, created by EEM, was inspired by the format of the tennis Grand Slam. Highlight events of the weekend included a $100K 1.50 speed challenge, $20K Masters Power six bar, $200K Riders Masters Cup, U25 Grand Prix, and the $382,800 Longines Grand Prix of New York. Riders Masters Cup class details, here. Europe came out victorious after a neck and neck race to the finish. While Europe took the lead in the first round, 4 to 1, the Americans came back strong in the speed round and nearly claimed victory on home soil, but they were just edged out by 1 point after a final face off between Harrie Smolders and McLain Ward. The final score of 8 -7 favored the Europeans. U25 Grand Prix, here. 23-year-old Catherine Watchell was victorious. 17-year-old Samantha Cohen was 2nd, and Samantha Wight was 3rd. Lamborghini Masters Power 6 Bar, here. Topping out at 1.80m, Devin Ryan was victorious aboard Florida, a 12-year-old Hanoverian mare. Jane Richards Philips, Mavis Spencer, and Kristin Vanderveen all tied for runner-up with a rail in the final round. Longines Speed Challenge, here. The ladies rocked the podium in this one – Erynn Ballard won, Brianne Goutal Marteau 2nd, and Kristen Vanderveen was 3rd. To see more details and information about this event, visit the EEM homepage for the Longines Masters Series, here. Outside of equestrian sports, our weekend was lowkey. On Sunday we took Isla to Disney & Cameron Mackintosh’s Mary Poppins, the Broadway Musical at the Minnetonka Theatre. Mary Poppins was my number one favorite Disney movie from my childhood, so it is really fun for me to have done this with her. It was very well done! If you are a MN reader, there are still opportunities to see it (runs until May 6th). Visit, here for tickets and info. Relaxing weekend vibes – our front porch paradise is open for the season! #shoelove shoutout to Fab Finds by Sarah. Shop these and every single other fab thing she has, here! What’s coming up? We shall see what the week will bring! 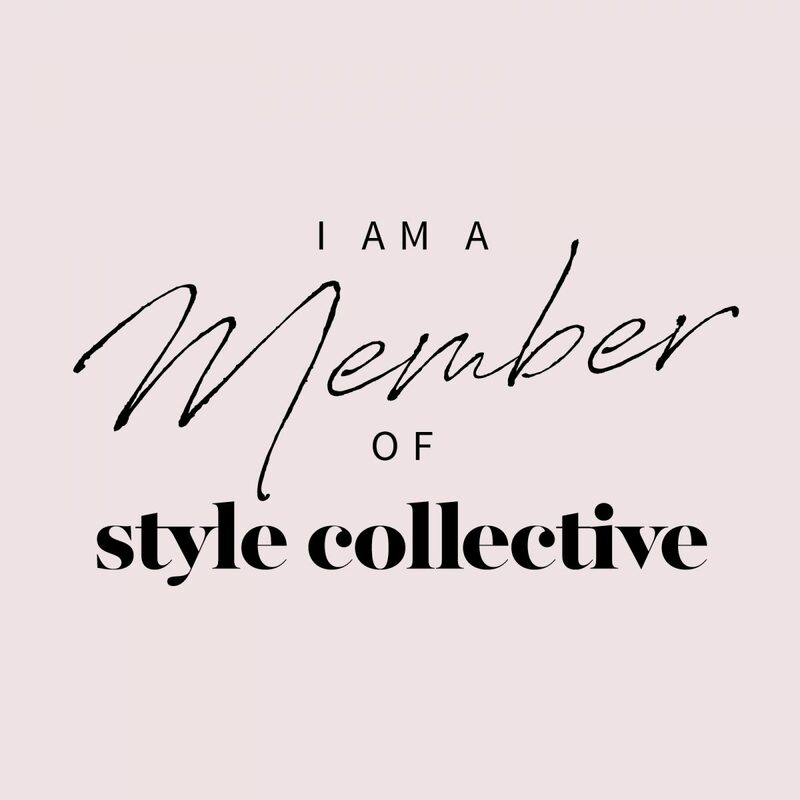 I have some great style finds to share. On Friday I’ll be attending the Moms on a Mission Fashion Show. On Saturday I’ll be attending the 2018 Walk For Animals!!! If you care to learn more about this cause or donate, please visit my page, here! I’ve been attending this event and raising funds for the cause since I was little and I look forward to it every year! In addition to this FABULOUS event, the Kentucky Derby is also coming up this next weekend (See my previous “Race for the Roses” post, here). There will have to be some derby party festivities in my future. Stay tuned! Stay fabulous!